A city full of amazing landmarks. 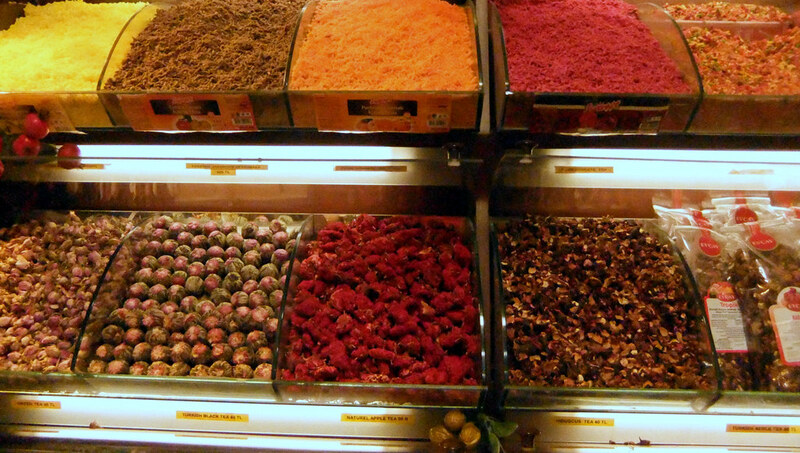 Istanbul, a city where you can have the perfect mix of Eastern and Western Food. 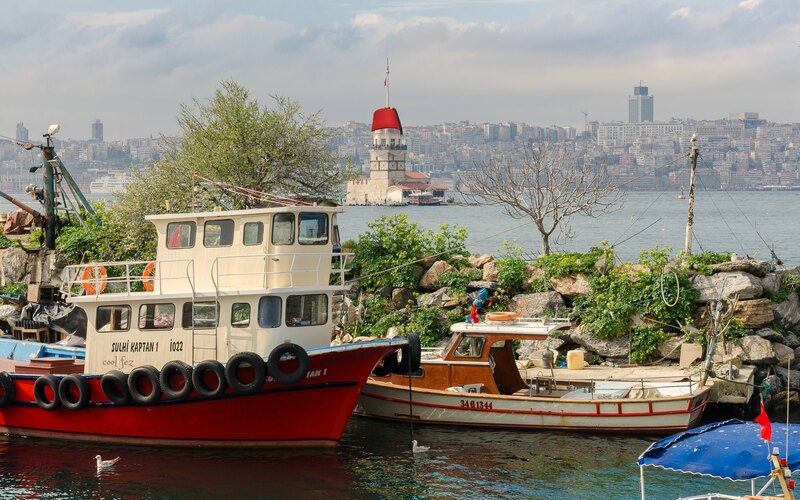 Even though Istanbul is a big city, you can still have the natural beauty of a small city. Of course, Istanbul is the best place to have traditional Turkish Bath. If you are into nightlife, you can also enjoy the gorgeous nightlife of Istanbul as well. Of course, great views of Istanbul! Istanbul has great views, you should go there just to the around and lost in the city.